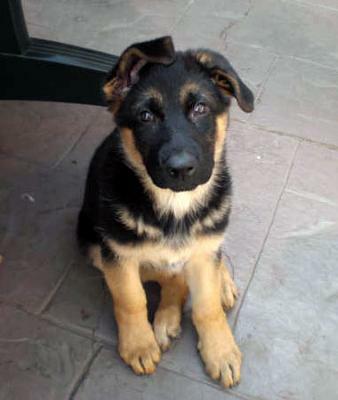 Comments for Where to buy a german shepherd and how much? Look up rescue groups or shelters if you're looking for a good family pet. There are GSD rescue groups all over the country. Just go to Google and put in German shepherd rescue Florida, or wherever you are. These people dedicate their lives to saving these wonderful animals and will put you on the right track and find you a good match. It all depends. If you are looking for a pure bred, with intentions of showing, then yes a well researched, reputable breeder is the way to go. If you want a loving, family pet, then perhaps a gsd rescue group would be the path for you. If you are looking at a shelter, you may still find a pure bred, but you may get a mix (nothing wrong with that either)! Please avoid back-yard-breeders, or pet stores, as there is a chance of getting a puppy-mill dog, or one with questionable health. I prefer rescue groups, but have got 3 gsd's from shelters...all great. Prices can range anywhere from $250 up to $4000, so do some research & enjoy your dog!